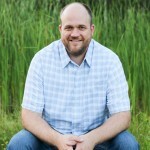 Master of Arts Degree in Counseling Psychology (MA) – Licensed Professional Counselor (LPC) – National Certified Counselor (NCC) – Board Certified-Telemental Health Provider (BC-TMH) – Approved Clinical Supervisor (ACS) – Board Certified Professional Christian Counselor (BCPCC) – Enjoys working with teens, couples, and families – Married since 1998 to his wife, Stephanie – Proud father of Isaac, Lydia, Susanna, and Titus – Successful Division III College Basketball Player in Minnesota – Moved from the Chicago area to Central Wisconsin in 2000. Steve works in the Stevens Point main office location. 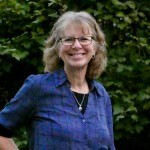 Master of Arts degree in Counseling Psychology (MA) – Licensed Professional Counselor (LPC) – Loves to work with women, couples, and female college students – Married since 1980 to her husband, Brian – Blessed to be the mother of Luke (married to Kelsey), Steve (married to Stephanie), and Brianna (college student), and delighted to be grandma to Levi, Norah, Ivy, Caleb, and Sam – Moved to Stevens Point in 1990. Kathy works in the Stevens Point office location. Master of Arts Degree in Marriage and Family Therapy (MFT) – Licensed Marriage and Family Therapist In-Training (LMFT-IT). 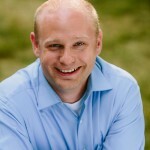 Aaron works with children, teens, couples and families. He grew up in Central Wisconsin and is a graduate of Bethel University in St. Paul, Minnesota. He enjoys being in the outdoors year round and when not working can be found kayaking or hiking. Aaron works in the Stevens Point office location. Masters in Social Work (MSW) – Licensed Clinical Social Worker (LCSW). Katrina loves working with children, teens, and families. 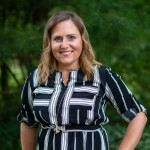 Katrina has spent most of her life in the Stevens Point area. She is blessed to be the mother of two sons, Joseph and Benjamin. Katrina works in the Stevens Point main office as well as our school branch offices in Junction City, Plainfield, and Wisconsin Rapids. Masters in Social Work (MSW) – Advanced Practice Social Worker (APSW). Sherry loves working with children, teens, and families. Sherry attended UWSP for her undergrad and UW-Oshkosh for her Masters Degree. She enjoys hiking, visiting family, and biking with her husband. Sherry works in the Stevens Point main office as well as our school branch offices in Junction City, Plainfield, and Wisconsin Rapids. Working to complete his degree in May with an Advanced Master’s of Science in Clinical Mental Health Counseling (MS CMHC), with a Substance Abuse Specialization (SAS). Planning to be a Licensed Professional Counselor In Training (LPC-IT). Adam works with a diverse group of clientèle who have experienced trauma, substance abuse, or are referred through the justice system. He is finishing his degree from Walden University as a nontraditional student. He enjoys reading and spending time with his family and two dogs. A variety of services are offered by APS including psychotherapy for individuals, couples, and families. Children, teens, and adults are all served from ages 5 and above. Seminars can also be offered for the benefit of both public and private groups. Whatever question you might have, please do not hesitate to call APS to find out how we might be able to help you manage life better. For your convenience, APS will submit any health insurance claims for you and invoice you afterwards if you owe any co-pays or deductible amounts. *Board Certified Professional Christian Counselor. 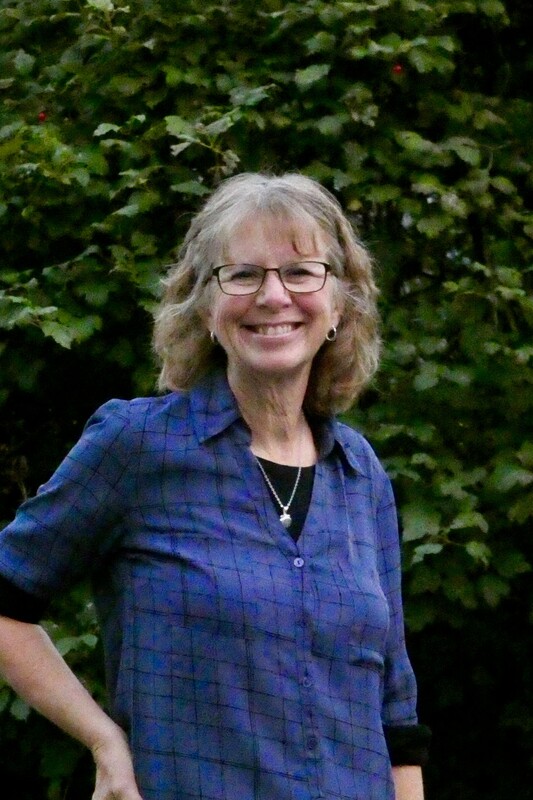 Kathy Berg, MA, LPC is a Licensed Professional Counselor. Kathy provides services at the Stevens Point office location only. She focuses upon working with couples, women, and female college students only (above age 18). Kathy is in network with the most frequently used insurance companies in Central Wisconsin. 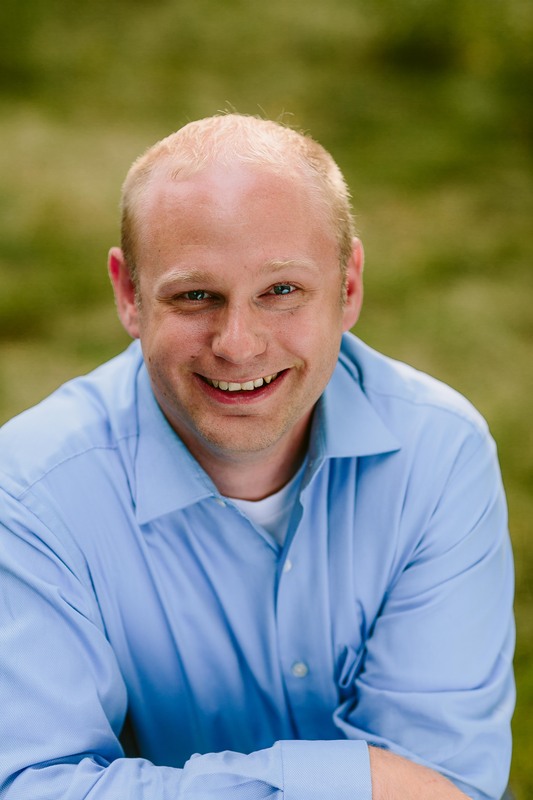 Aaron King, MA, LMFT-IT is a Licensed Marriage and Family Therapist In-Training. “In Training” means that he has a Master’s Degree and is licensed by Wisconsin to provide psychotherapy while being supervised. As a Resident Therapist, he is working to complete his 3000 hours of practice in order to become fully licensed. Aaron works in in the Stevens Point main office. He provides services for children, teens, adults, couples, and families. 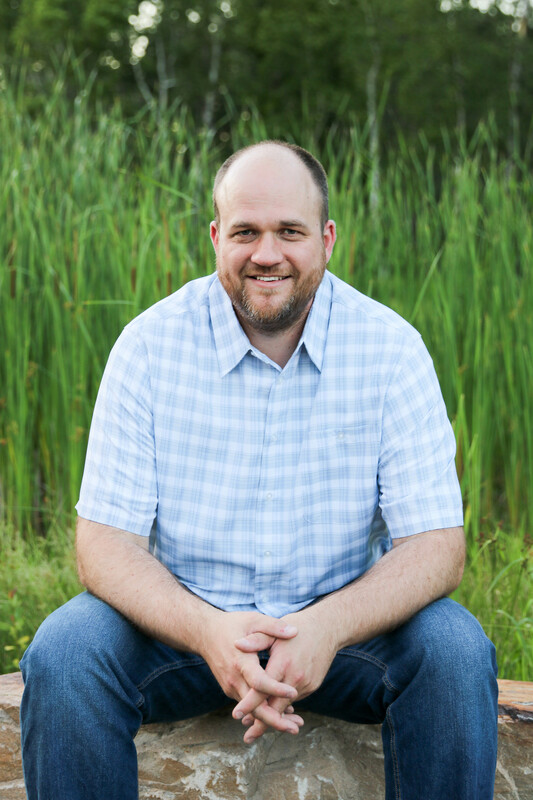 Aaron can work with clients in a majority of insurance companies in Central Wisconsin, but not all. 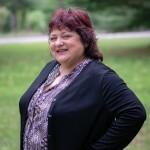 Katrina Arnold, MSW, LCSW, is a Licensed Clinical Social Worker. She works in the Stevens Point main office and all but one of our school offices. She provides services for children, teens, adults, couples, and families. Katrina can work with clients in a majority of insurance companies in Central Wisconsin, but not all. 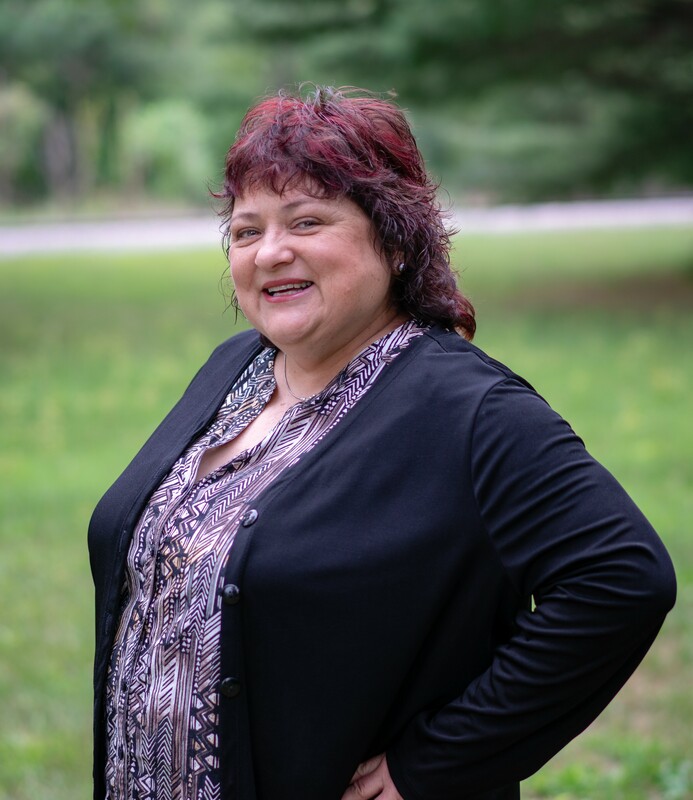 Sherry Howard, MSW, APSW, is an Advanced Practice Social Worker in training which means she can provide psychotherapy while being supervised. 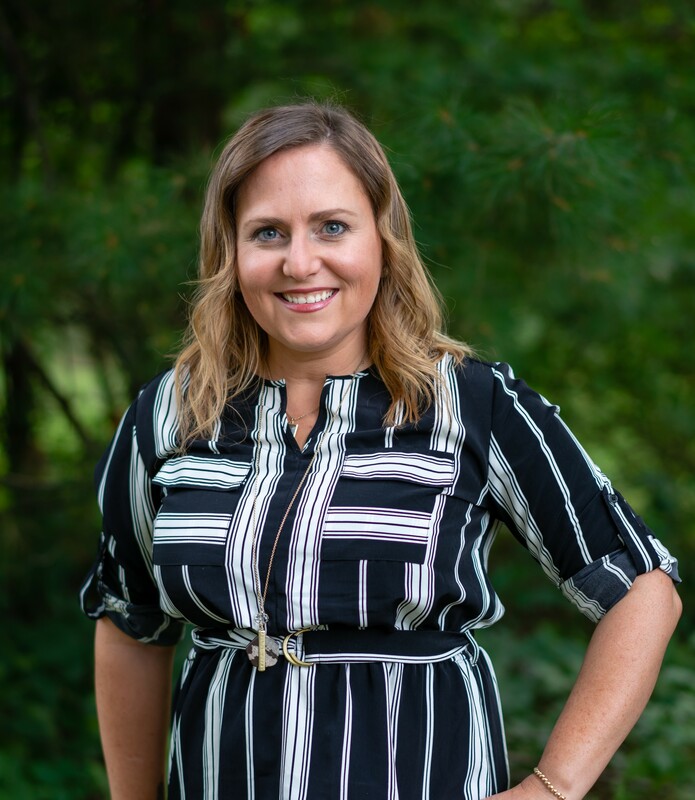 As a Resident Therapist, she is working to complete her 1500 hours of additional clinical practice in order to become a Licensed Clinical Social Worker. Sherry works in the Stevens Point main office and all but one of our school offices. She provides services for children, teens, adults, couples, and families. Sherry can work with clients in a majority of insurance companies in Central Wisconsin, but not all. Adam Smith, B.S. is an “Therapist Intern” finishing up his MS CMHC, SAS degree and specializations. He will then become a LPC-IT (Licensed Professional Counselor in Training) with a specialization in substance abuse. Therapist Intern means he only works with Medicaid clients, self pay clients, and those with UHC, UBH, or UMR insurance.